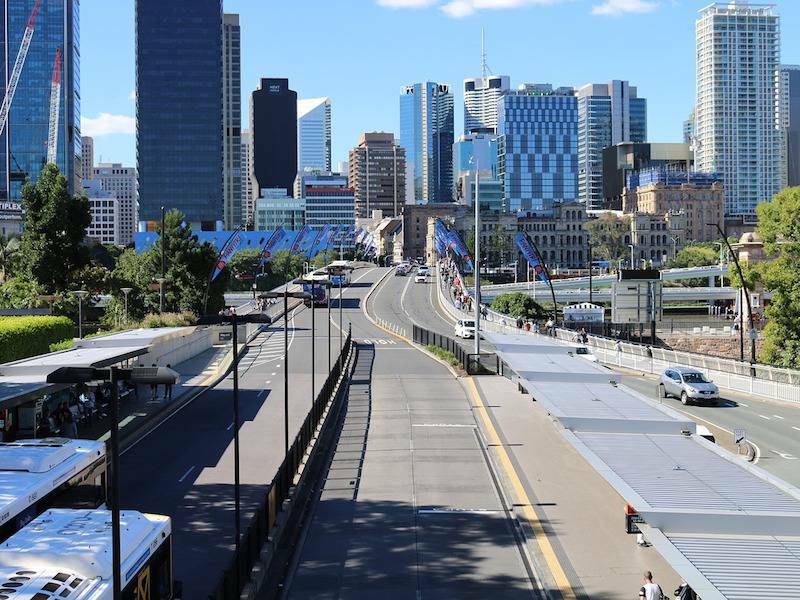 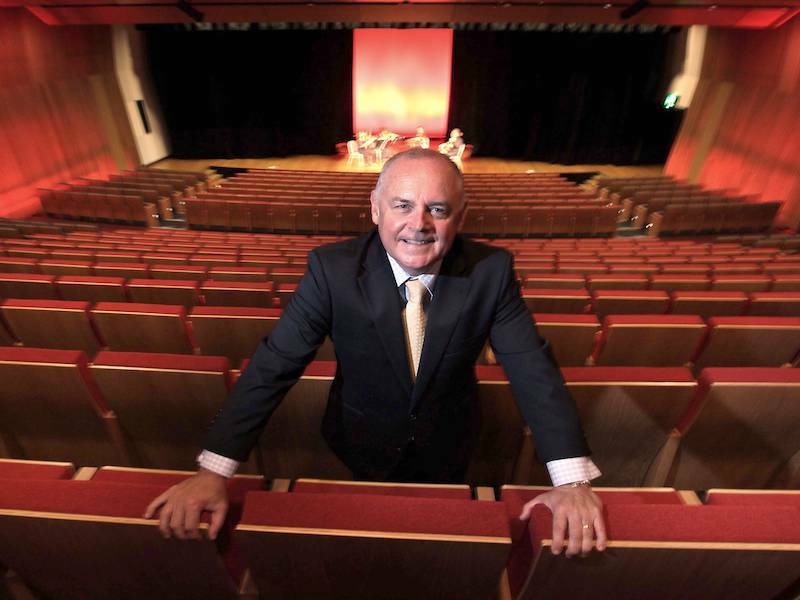 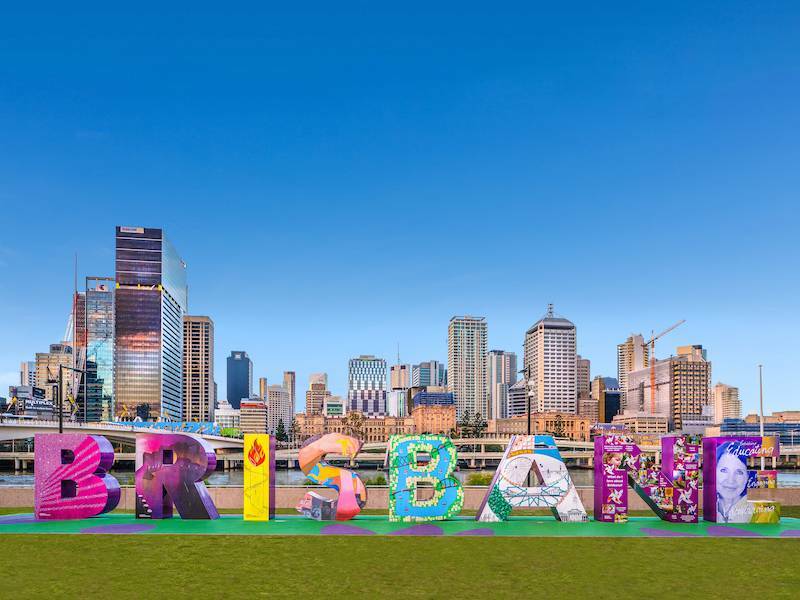 As Brisbane’s profile as a business events destination continues to soar, the city is celebrating the 40thanniversary of a body dedicated to attracting conventions and visitors to the city. 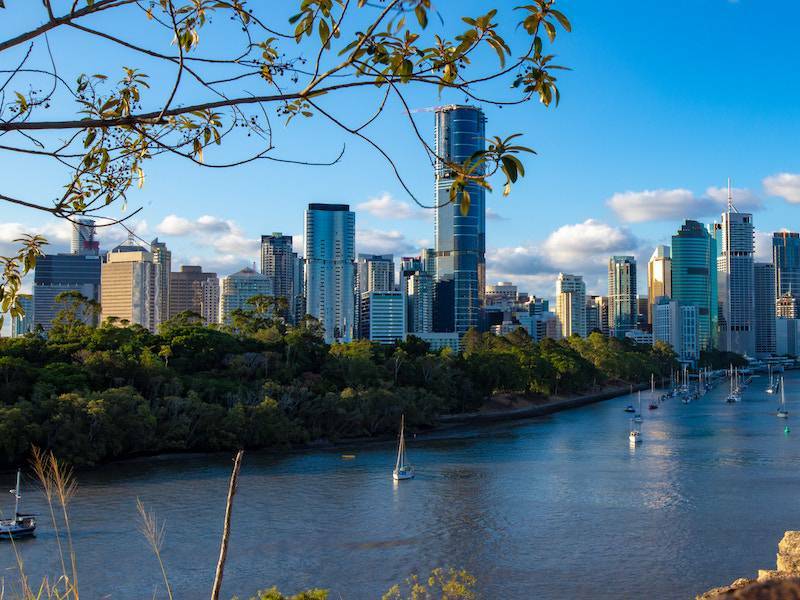 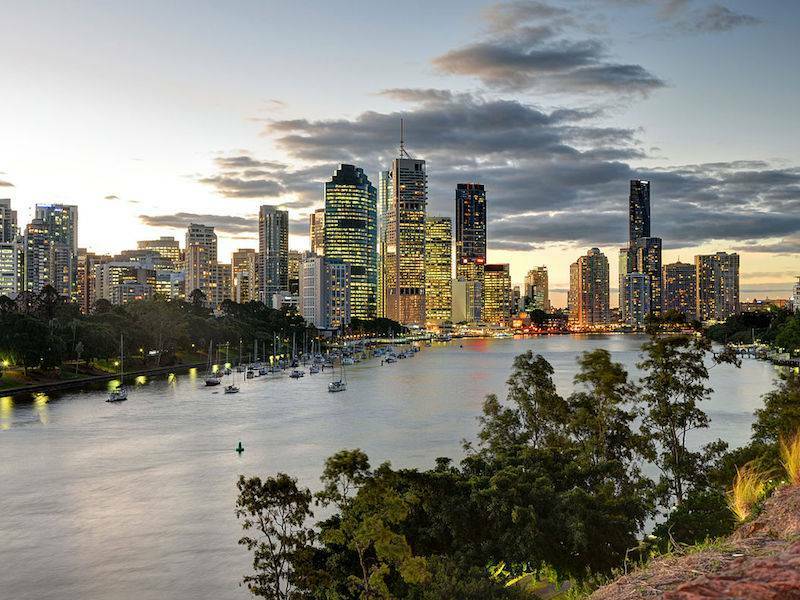 Some of the world’s leading experts on water met in the river city of Brisbane this week for a major conference on this essential natural resource. 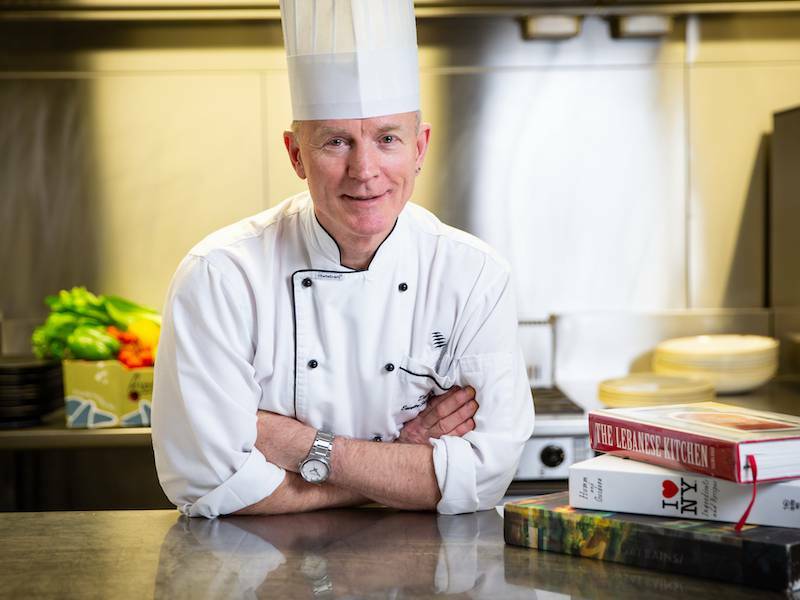 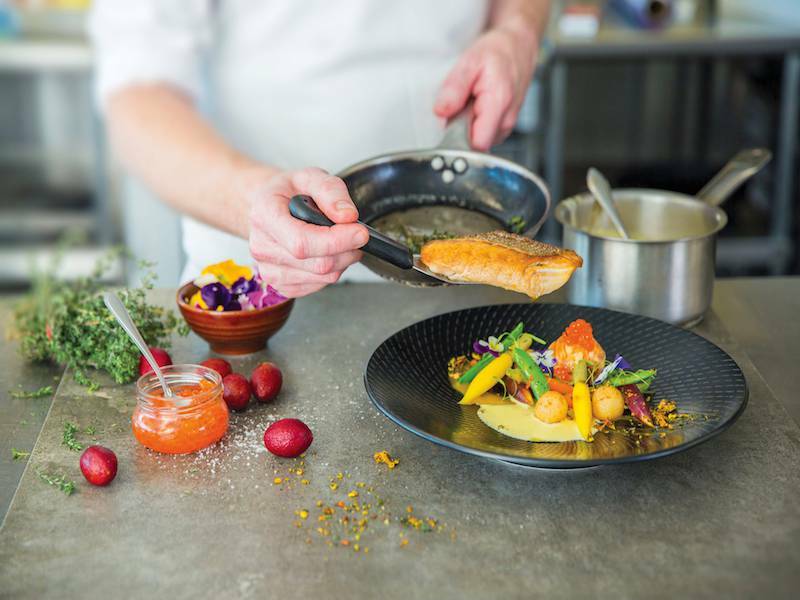 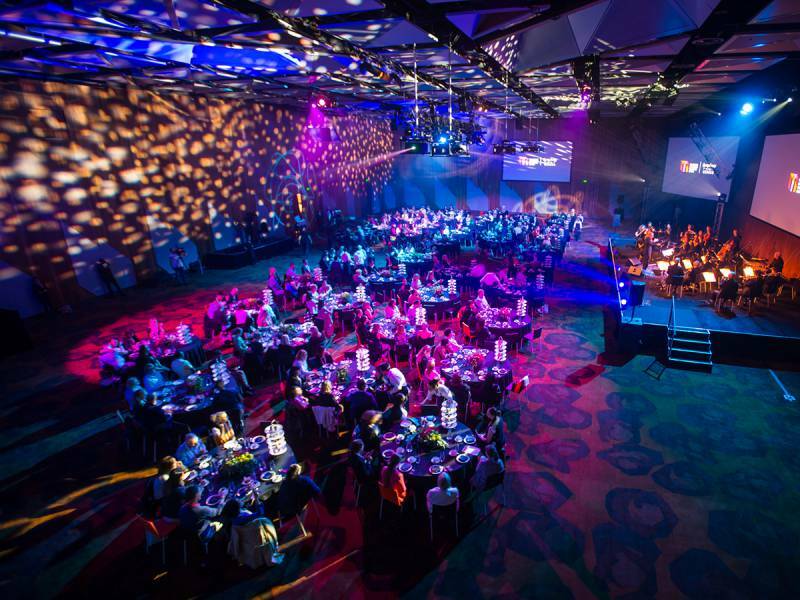 Brisbane Convention & Exhibition Centre (BCEC) took out the industry’s top accolade for catering at the Meetings & Events Australia (MEA) National Awards in Adelaide last night. 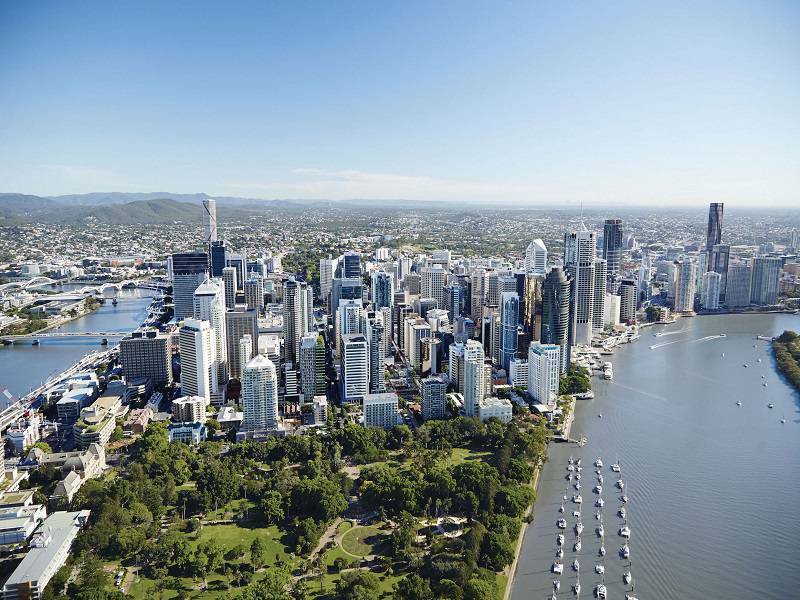 Lord Mayor Graham Quirk has announced that Brisbane has taken another significant stride forward in the food and beverage production industry by securing a key Global Forum for Innovations in Agriculture event in early September this year. 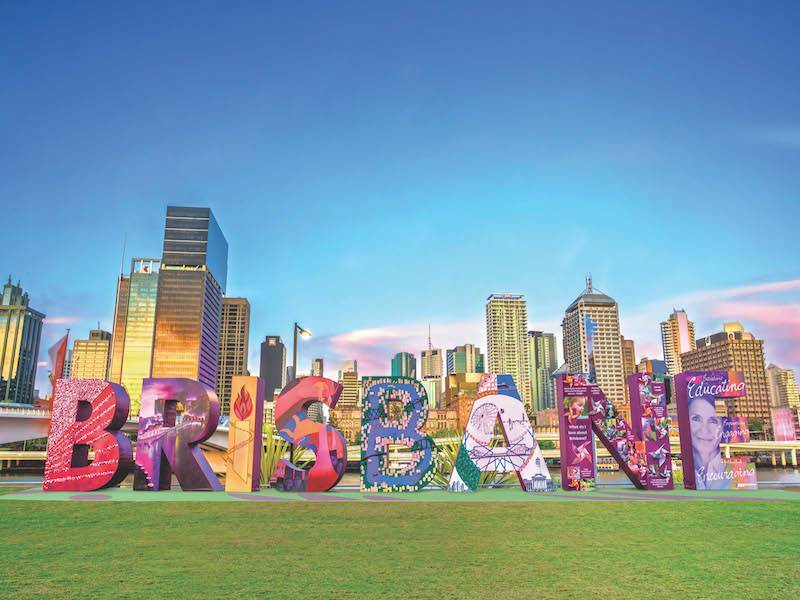 Quality and safety in the health care sector worldwide will come under scrutiny at an international conference announced for Brisbane this week. 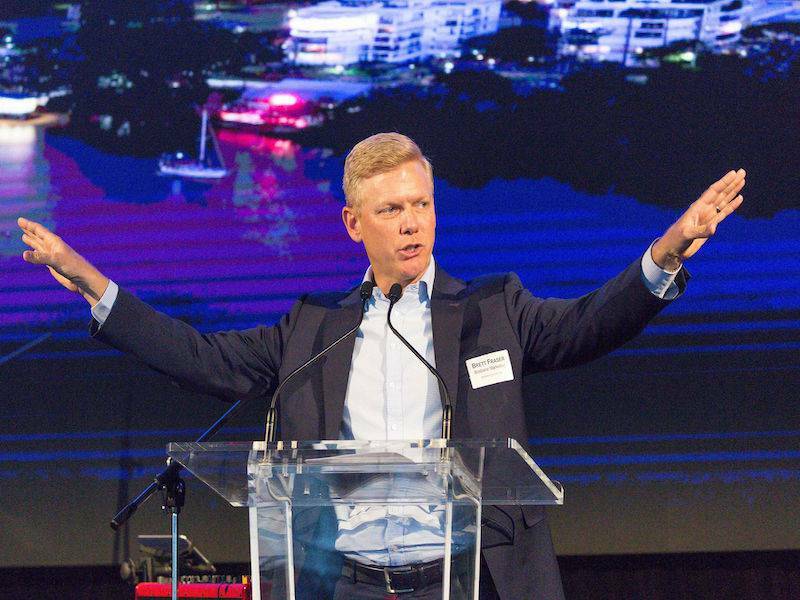 The Brisbane Convention Bureau has started 2018 in impressive style, notching up 15 business event bid wins worth over $22 million for the city’s economy. 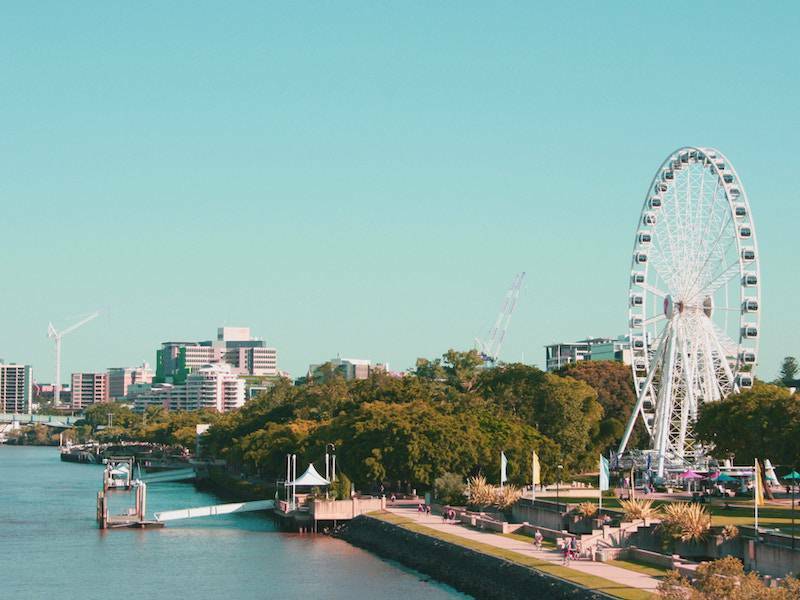 Juliet Alabaster has been appointed General Manager of the Brisbane Convention Bureau, bringing a wealth of knowledge and experience within the conventions and business events industry. 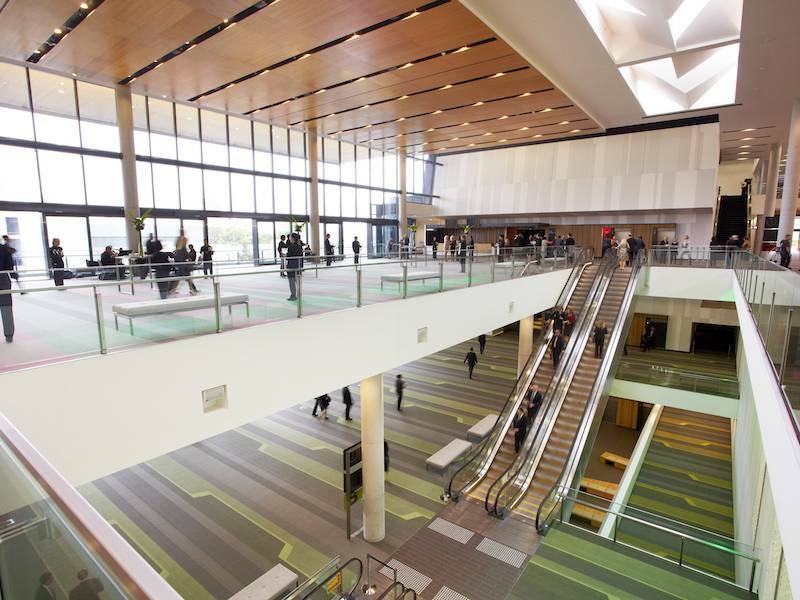 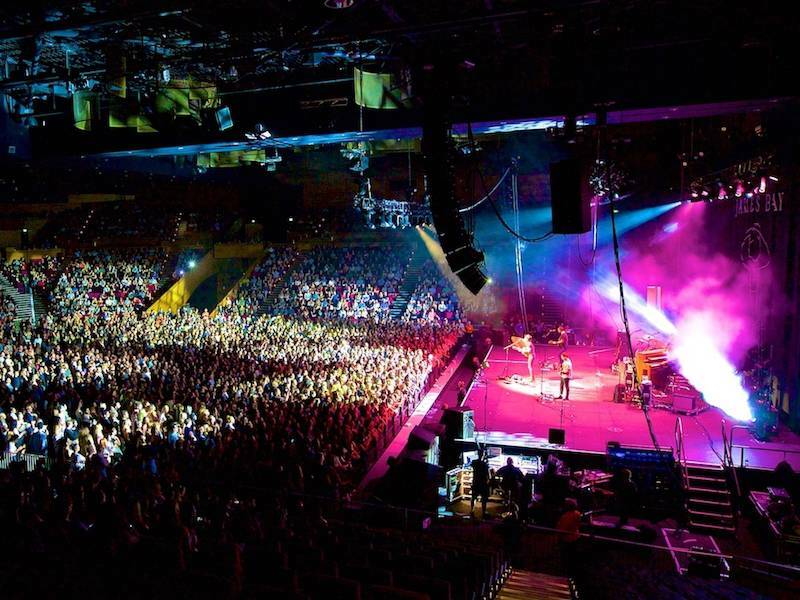 The 21st IFDH International Symposium on Dental Hygiene is set to take place at the Brisbane Convention & Exhibition Centre (BCEC) in August 2019, shining the spotlight on the link between oral health and overall health and wellbeing to a global audience. 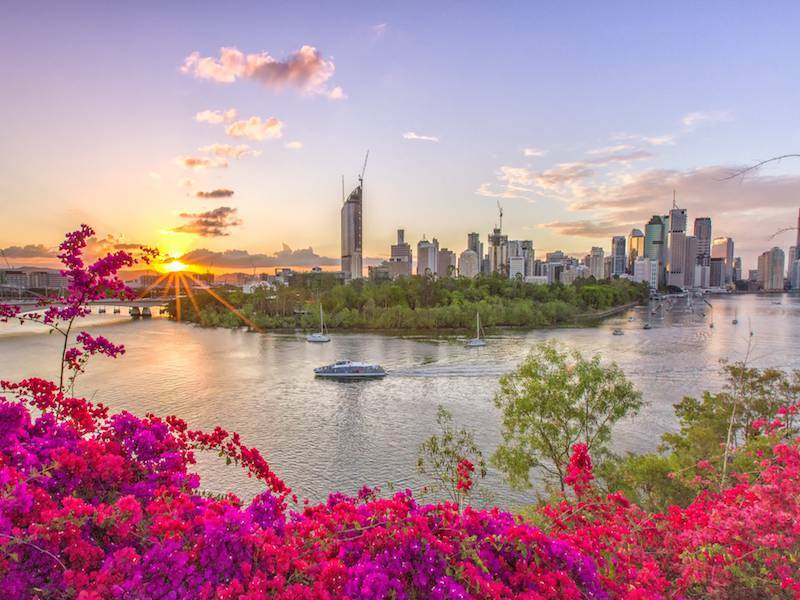 A massive influx of Taiwanese visitors to Brisbane has helped the city once again break a trifecta of international tourism records. 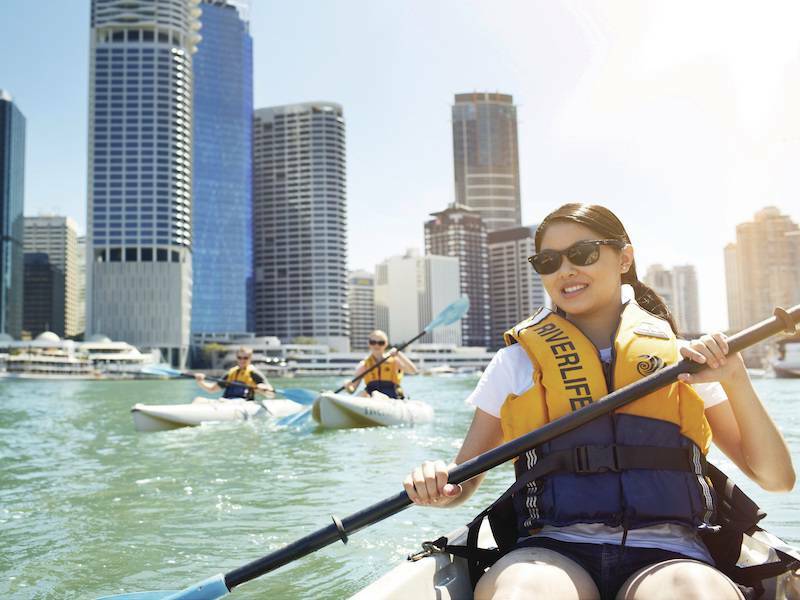 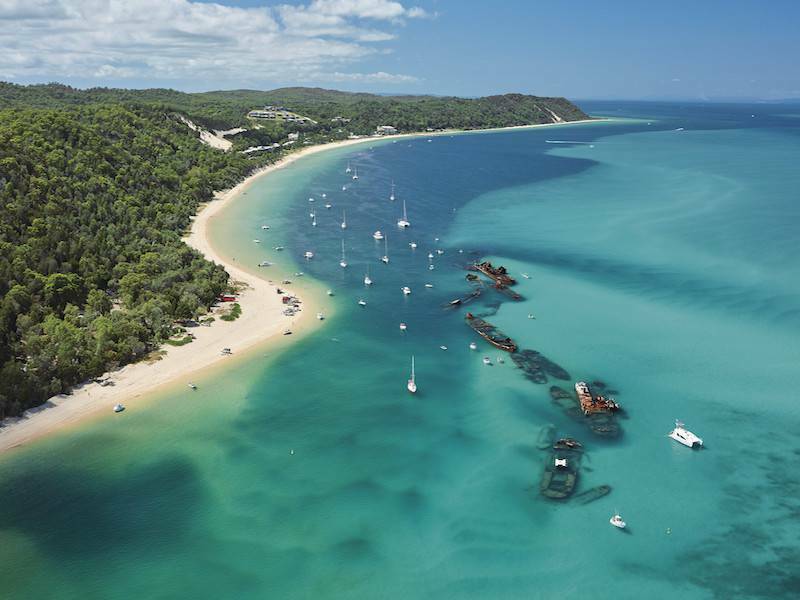 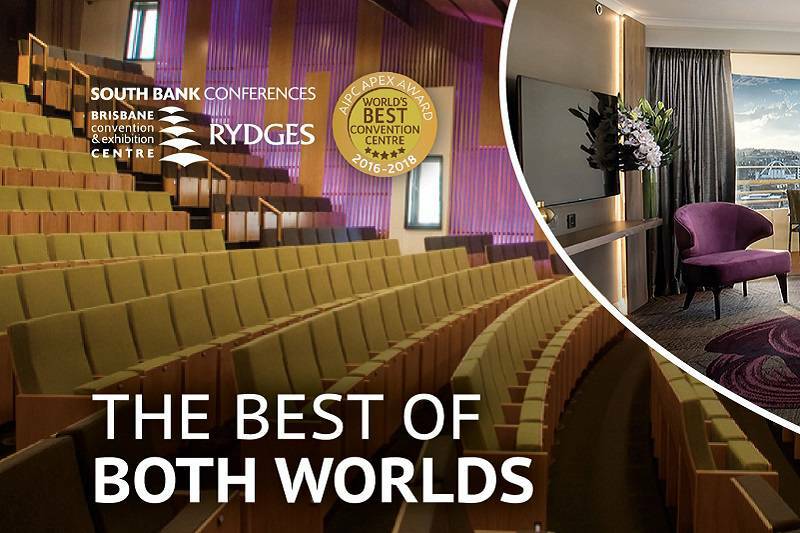 Up close and personal encounters with koalas, scenic flights over stunning Moreton Bay and a tour of Australia’s largest gallery of modern art are just some signature experiences in a new incentives itinerary launched by the Brisbane Convention Bureau. 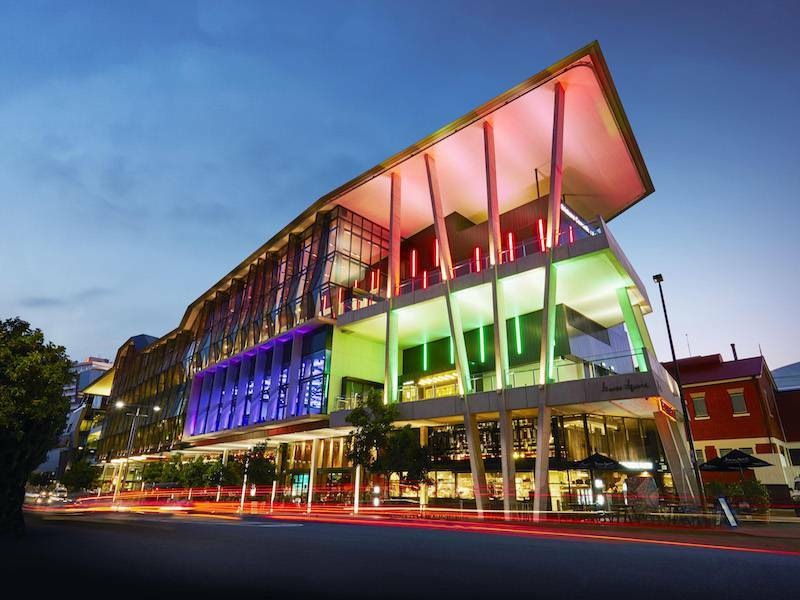 Dreamtime 2017, Tourism Australia’s signature incentive product showcase, will start in Brisbane tomorrow Monday December 4 with an official opening ceremony at the Brisbane Convention and Exhibition Centre.